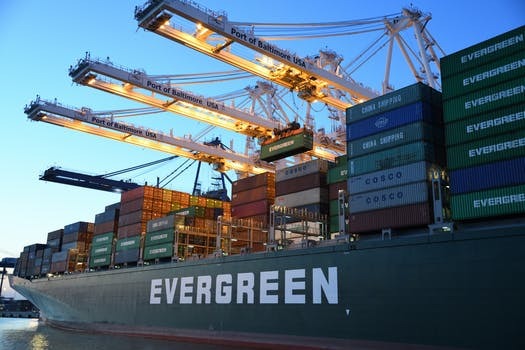 Of the thousands of cargo ships traveling the international seas at any given moment, there are only a few different types of ships, mainly divided according to the type of cargo that they carry. The two main types are dry cargo ships or tankers. Among dry cargo ships, different types include bulk carriers, container ships, reefer ships, RoRo ships, and others. Tankers can be classified as chemical, gas, LNG, or oil tankers. 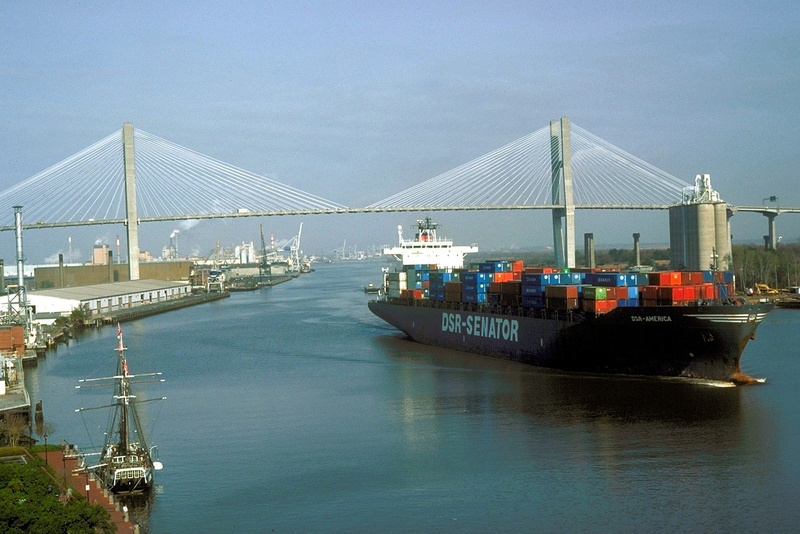 The cargo ship port of Savannah, GA is the second largest port in the US and handles container ships, reefer ships, heavy lift, RoRo, and breakbulk ships. If you've shipped products through the Port of Savannah, you may have encountered the abbreviation "LTL shipping." 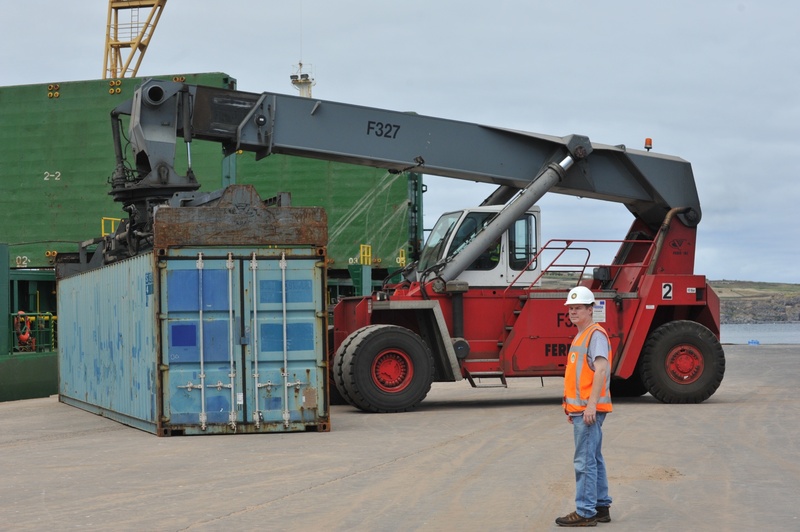 This form of cargo transport is a great solution for many shippers who have smaller loads or need more flexibility in their shipping contracts. 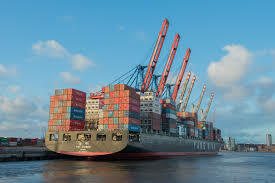 Today, computer software programs and automation have vastly increased the ability of companies to obtain efficient, cost-effective shipping logistics. 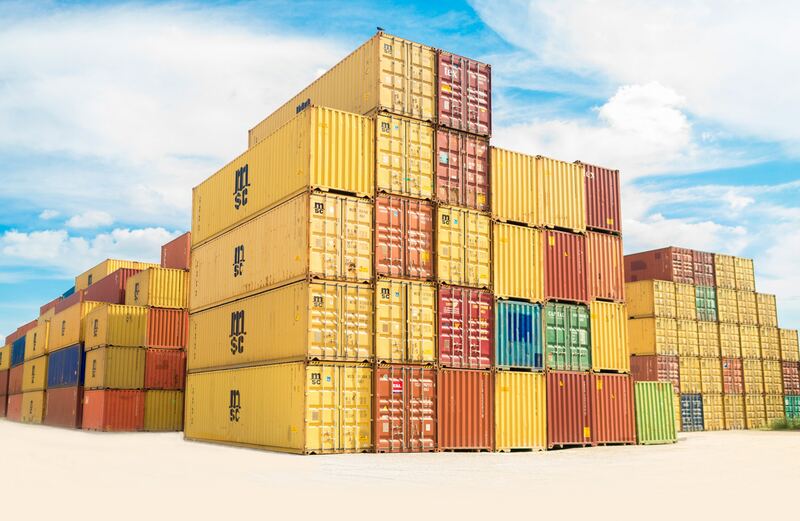 If your firm markets beverages, consumer goods, foodstuffs, retail merchandise, pulp and paper products, or chemicals through the bustling Port of Savannah, you may find some attractive cost-cutting capabilities by retaining the services of a 3PL company. 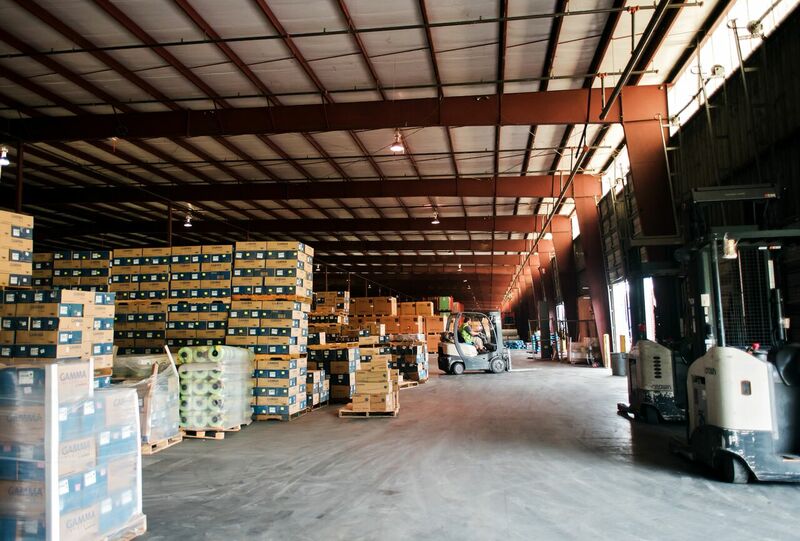 Sometimes also referred to as a "TPL" (an abbreviation for the expression "third party logistics" enterprise), modern 3PL businesses help their clients save time and money. 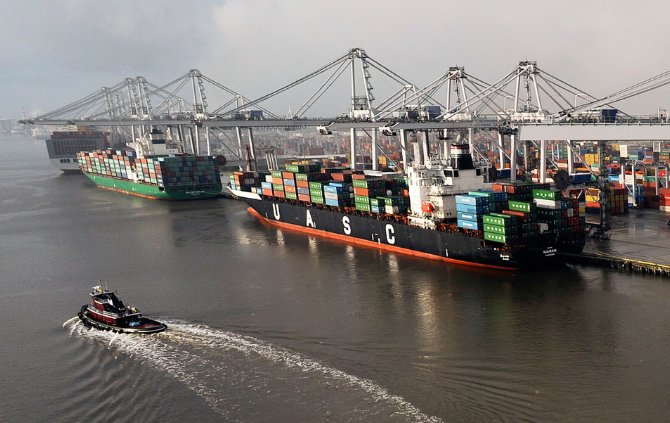 Logistics Savannah and other ports can benefit from companies like Port City Logistics. Not if you think about it. 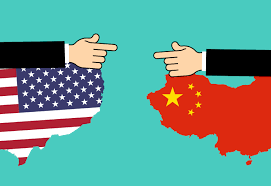 After all, it’s logical to assume that if no supply chain existed to link ground, air and sea transport, just about everything produced on the planet would wind up sitting on the loading docks of the companies fabricating the goods.